Soothing, earthy, lemon-mint flavor and aroma. 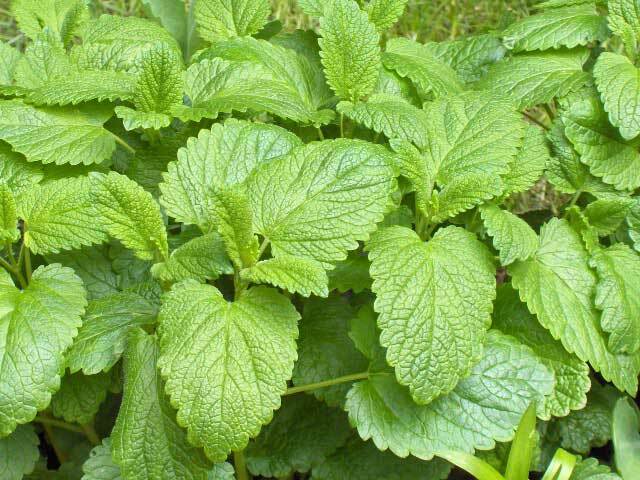 Lemon balm (Melissa officinalis) is a lemon-scented member of the mint family. Native to Southern Europe, it is a perennial plant that develops many branches and grows to a height of about two feet. The leaves are 2 to 3 inches long, ranging from oval- to heart- shaped, shiny and wrinkled with scalloped edges. Small flowers, varying broadly in color, appear in late spring through midsummer. Ingredients: 100% Organic Lemon Balm.